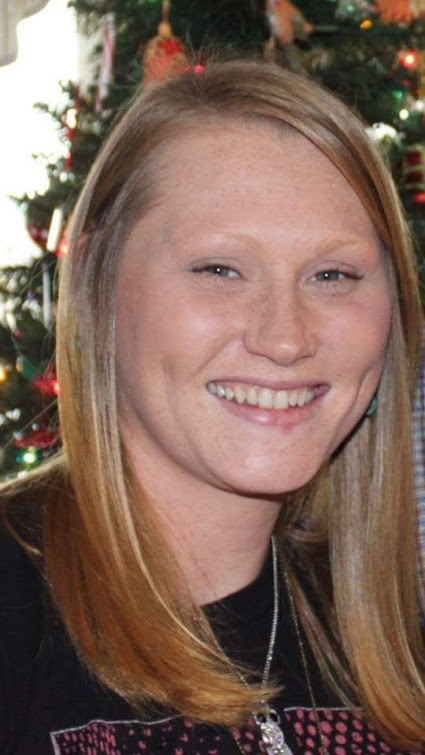 Karalee Zoe Powell, 32, of Fresno passed away Sunday, March 24, 2019. She will be greatly missed by her family and friends, everyone loved her. She was born in Cambridge on February 25, 1987. She graduated from Ridgewood High School in 2005 and worked as an Amish Transporter, she absolutely loved her job and the people she was around daily. Karalee was a free spirit, loved everyone and loved life. She was an artist, loved flowers, and loved animals; she currently rescued an owl and was nursing it back to health. Karalee is survived by her parents Lewis and Suzanne (Bice) Powell of West Lafayette; son Kevin Lewis McMorrow; siblings Vanessa (Dakota Wright) Roberson, Merritt (Tiffany) Roberson, Lance (Lori Troyer) Roberson, Kelsey Powell, Klarrissa (James) Pigman, and Kristina (Ray) Witner; grandparents John and Janet Powell and Bunk and Carol Bice; nieces and nephews Alexis Lowe, Brandon Roberson, Leihla McKee, Bianca Roberson, Lillian Roberson, Carson Roberson, Aviana Lowe, Braylon Williams, Addelynn Roberson, Kyler Roberson, Brett Roberson, Alyessia Pigman, Finley Pigman, and Lola Troyer; father of her child Scott McMorrow; friend Lacey Clifford and many aunts, uncles, and cousins. She is preceded in death by her uncle James Bunk Bice Jr.
Friends may call at the Miller Funeral Home, 639 Main Street, Coshocton, Ohio 43812 on Thursday, March 28, 2019 from 5:00pm – 7:00pm and one hour prior to the funeral service. Funeral services for Karalee will be held Friday at 11:00am with Pastor Chris Cutshall officiating. Burial will follow at Fairview Cemetery, Fresno.